Tanzania is abundant wildlife. Tanzania is magnificent landscapes. Tanzania is a colourful mix of people and cultures. In fact, just about everything in Tanzania is a big, bold, awe-inspiring adventure. Much of the country’s game reserves are actively protected by wildlife conservationists and this means some of Africa’s premier game viewing. One of Tanzania’s crown jewels is the Ngorongoro Crater. The blue/green expanse of this World Heritage Site and Natural Wonder of Africa will leave you in awe. Equally amazing – your drive into the crater to view the most intense numbers of wildlife and especially lions, in Africa. Where else would you be guaranteed sightings of all the “Big Five”? Join our exciting safari adventures combining the best of Kenya and Tanzania. Natural World Safaris brings you the ultimate wildlife experience. It will stay with you forever. 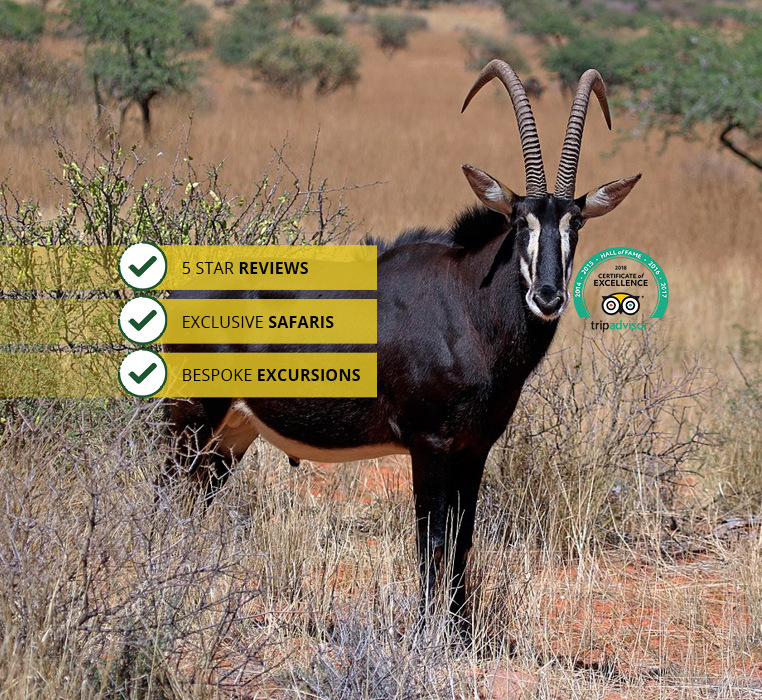 Choose from our many recommended Safari packages. There’s a Kenya & Tanzania Tour for everyone. As always with Natural World Safaris, our many affordable tour choices promise an exciting destination for every interest or taste. Tanzania will dazzle you with its countless flamingos at Lake Manyara, vast groves of stately baobab trees in Tarangire Park, the Serengeti’s endless migration of wildebeests and the towering snow-capped summit of Mt. Kilimanjaro. Natural World Safaris has shared the beauty of Africa with thousands of its guests. Our years of safari experience and love for Africa’s wildlife means you’ll not only enjoy a once-in-a-lifetime adventure, but you will experience the comfort and confidence that is our guarantee. Please view our many Kenya & Tanzania safari tour choices below. We’ve provided the details, but you please contact us if you have any questions. We are eager to hear your thoughts and accommodate your wishes. Beautiful views of Mr. Kilimanjaro accompany your cross border safari to Tanzania. Dazzling sunrises begin a day of spectacular game viewing at the Ngorongoro crater. See the Big 5 and other wildlife. A fantastic sunset caps this rich experience. A diverse road safari from Nairobi to Lake Manyara. looking for the Big 5.
and much more at the Ngorongoro Crater. special ecosystem. Then head back to Nairobi. the largest intact volcanic caldera. culture on the shores of Lake Victoria. optional balloon ride to view the vast herds below. the elephants and snow-capped Mt. Kilimanjaro. elephants, hippos and a multitude of water fowl. Serengeti Park which features cheetah, zebra and giraffe. abundant lion, rhino, elephant, leopard, buffalo and hippo. array of monkeys. View Mt. Kilimanjaro as we head back to Nairobi. wide-ranging adventure of National Parks and game reserves. Game Reserve, where the variety of wildlife is truly astounding. to Tsavo West Park to see hippos, crocodiles and birdlife. close to the richness of wildlife of East Africa. see local tribes as well as exotic wildlife. flamingos, pelicans – at Lake Nakuru & Lake Naivasha. Entering Tanzania, you’ll relax on the shores of Lake Victoria.